Lemons are healthy foods because they contain fibre, micronutrients and an array of phytochemicals that may have particular health benefits. Lemons and other citrus are most well known for their high content of vitamin C. However, much of their activity against scurvy may actually come from the flavanones, particularly hesperidin, that they contain. Other flavanones that occur in lemons in far smaller amounts include eriocitrin, didymin, naringin, neoeriocitrin, neohesperidin and poncirin. Total flavanone content can be as high as 27 mg per 100 grams of lemons. 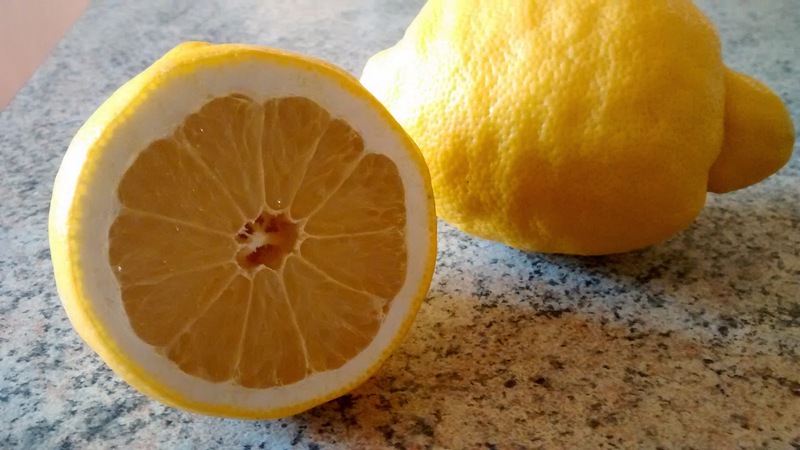 The rind of lemons, as with most citrus, is rich in D-limonene, a terpene which may have anticancer effects, In particular, D-limonene may inhibit angiogenesis, the growth of new blood vessels required to form a stable tumour.